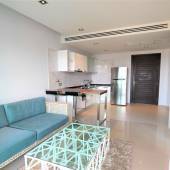 This studio pool access is in the best condominium in Phuket 2015 (Thailand Property Award): Emerald Terrace. 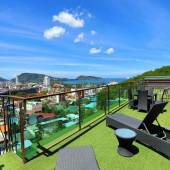 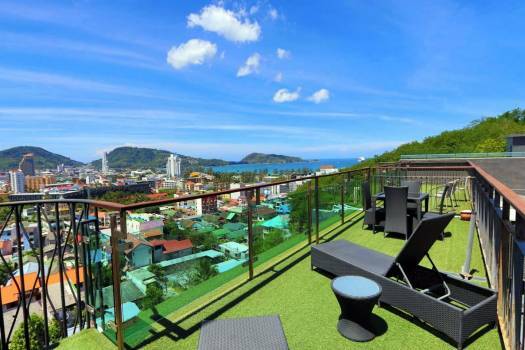 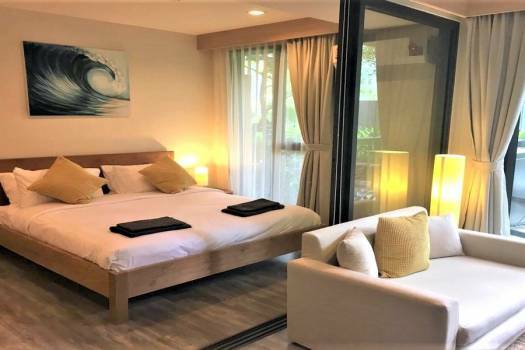 Situated 10 minutes walking distance from Patong beach it’s for sure a good rental investment. 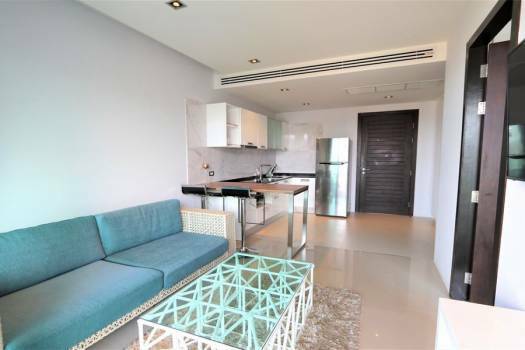 Who wouldn’t want a swimming pool 5 meters from the room?